There are 95 internments... Viewing by clicking here. 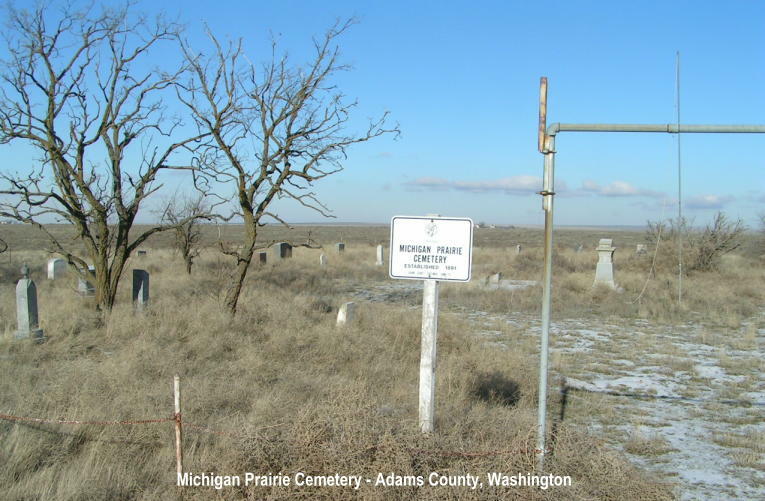 This will take you to Find-A-Grave.Com listings.